I needed to create design for a spatial database and found out that despite of availability of the tools for a regular database design, there is a lack of such tools for a spatial database design. Fortunately there is a suitable free cross-platform tool - MOSKitt Geo, which allows to design spatial databases for PostGIS and Oracle. MOSKitt is not quite user-friendly and if you are not an experienced software designer, you will need to read the f*** manual. Download MOSKitt itself and extract it (installation is not required). Note that x86_64 version (and version for MAC) is available for 1.3.2 and earlier releases (current is 1.3.8). Install MOSKitt Geo plugin using instructions from here. Note that for 3-rd step in instruction you may also need to type something and erase it in the search area of the dialogue to make list of plug-ins appear (at least I needed to). And one more thing - MOSKitt Geo repository is already there, so you don't need to add it - just choose it from the drop-down menu. 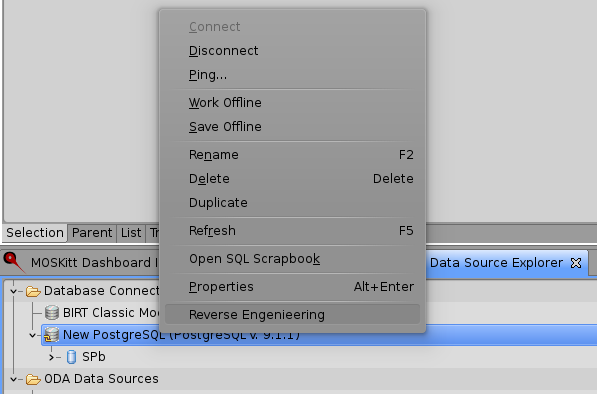 Right click on Database Connections and choose New->PostgreSQL. You will see a dialogue for the DB connection settings. Note that there might be no PostgreSQL JBC Driver defined. In this case first download needed driver and then click on the icon to the right from the driver drop-down menu (New Driver Definition). 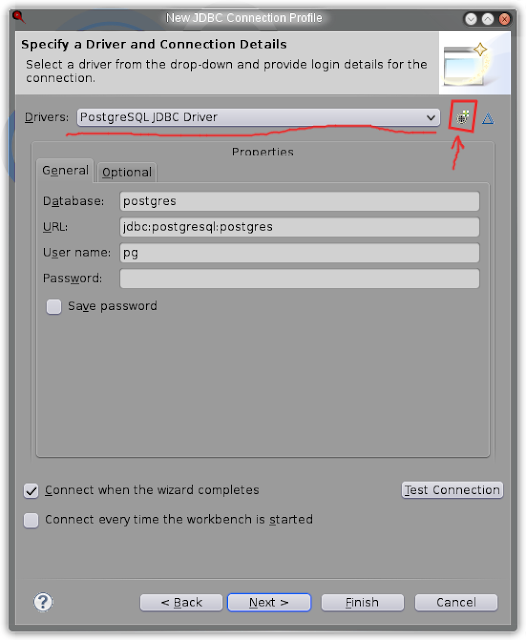 In the Edit Driver Definition dialogue provide path to the driver and click Ok. 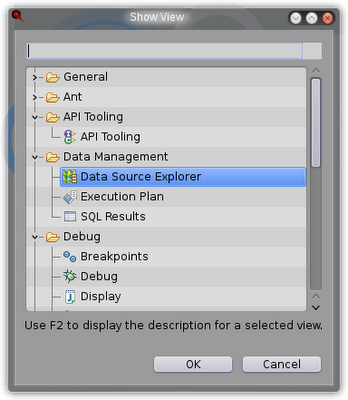 When database connection established, right-click on it and choose Reverse Engenieering.